Nagarkoti last played a competitive game 13 months ago. 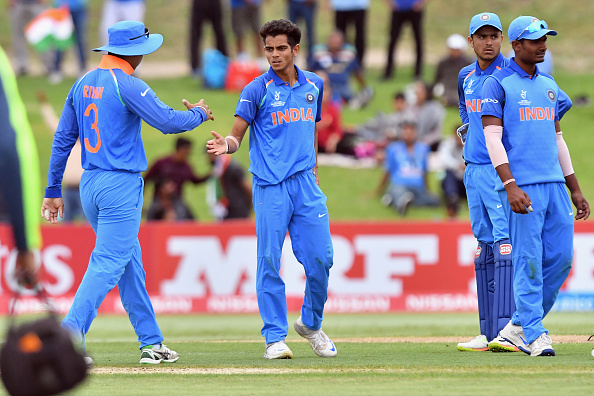 Teenage fast bowling sensation Kamlesh Nagarkoti burst into the limelight with his pace and hostility during last year's ICC U-19 Cricket World Cup in New Zealand. He was part of the bunch that had other prodigious talents like Prithvi Shaw, Shubman Gill, and speedster Shivam Mavi. 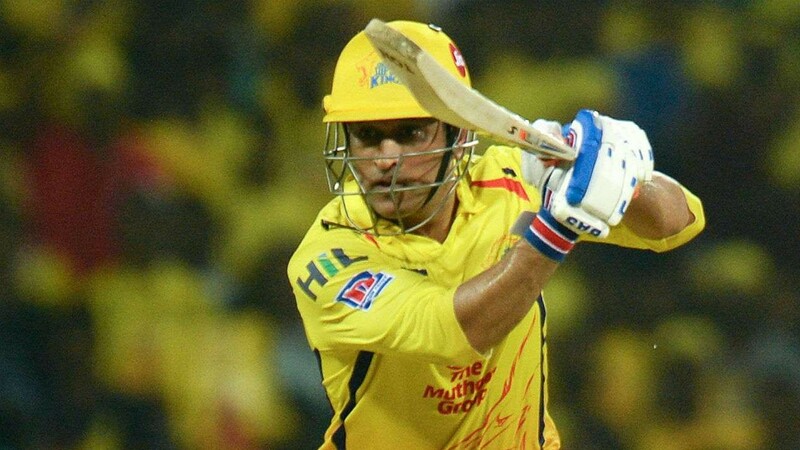 The now 19-year-old was then purchased by Kolkata Knight Riders franchise for the 2018 Indian Premier League season at a hefty sum of INR 3.2 crore. But just when it all seemed going right in his career, the youngster suffered several injuries to his ankle, heel and lower back. He played a competitive game 13 months ago. Nagarkoti is going through exactly what Pat Cummins once did. His body is not yet strong enough to deliver the pace he does. "That saying 'when you're happy, you enjoy the song; when you're low, you understand the lyrics' is so true, bhaiyya(brother)," he said himself reflecting back at the last one year of his life in an interview with ESPNcricinfo. Nagarkoti is currently in Bangalore, recovering from those longstanding injuries at the National Cricket Academy which has almost become his home away from home. He hopes to come out of his rehab and be fully fit in another "four or five months" time. 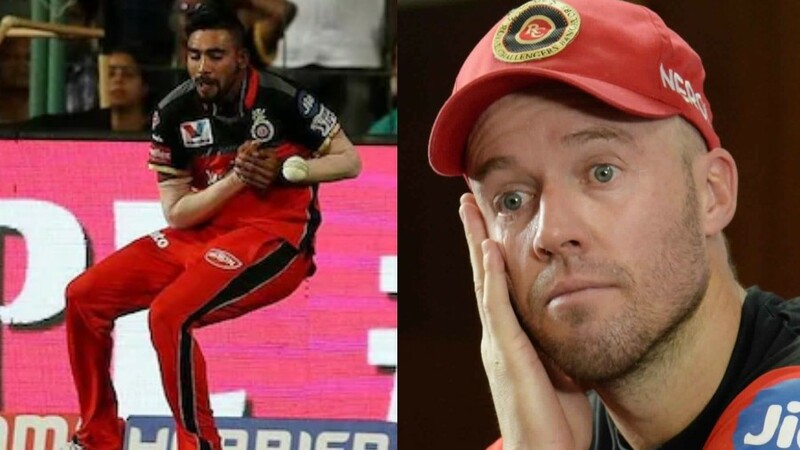 "Recently Yuzi bhai (Yuzvendra Chahal) asked: 'Brother, yaha pe hi settle ho gaye kya? Aapne ghar khareeda hai kya yaha pe? (Are you settled here; have you bought a house here?)' Sometimes, I laugh, sometimes I feel bad, but I know they're trying to cheer me up." "At 19, I must be running in and bowling fast. But here I am, not playing, not studying, out injured, away from home, all by myself, and trying to get fit even as my friends are playing in the IPL and for India A. It's been tough, no doubt," he added. Good thing is that Nagarkoti has wise people looking after him. 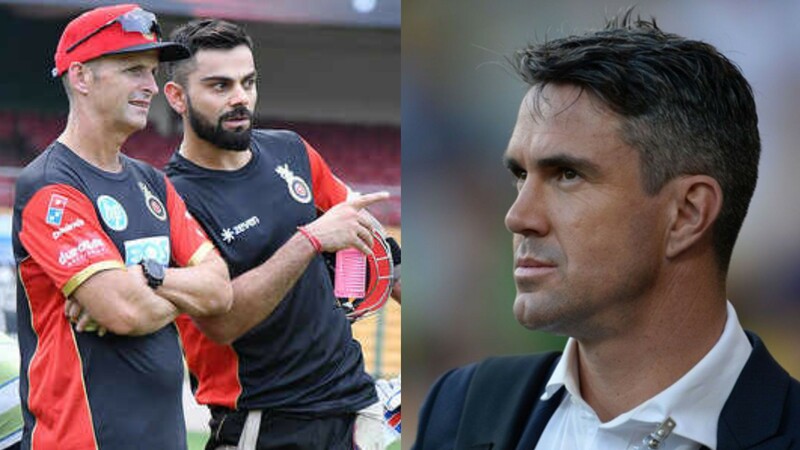 Recently, when India A & U-19 head coach and mentor Rahul Dravid got informed of his whereabouts, he immediately went upto have a word with Nagarkoti, who also revealed what exactly the legendary cricketer told him. He said, "Sir [Dravid] was there for a meeting during an India A series, when he asked for me through someone. He told me, 'don't think life is over if you miss one or two IPL seasons, you have to play for India. You have to be strong for that.'" "He cited the example of Pat Cummins, how he missed six years of cricket after his Test debut because of a back injury, and how he has made a comeback to top-flight cricket." "I used to (also) meet Wriddhi bhaiyya (Wriddhiman Saha) at the NCA daily during the lunch break. Over time, we both got used to the familiarity." "One day, we just spoke about dealing with injuries, our lives - a lot of it outside of cricket. I realised how has played for the country for four-five years and is still so positive at 35. I have no reason to feel depressed when I'm just starting out." Nagarkoti has also found invaluable support from Kolkata Knight Riders, whose physios and coaches have been in constant touch with him. KKR has a professional academy where head coach Abhishek Nayar and rest of the staff stay in touch franchise's uncapped Indian players all the time. "The support staff is fantastic," said Nagarkoti. "Venky sir (CEO Venky Mysore) knows what a player needs, so their support has been amazing. They have handled not just me but all young players with tremendous respect. You never feel you are only a youngster starting out. They trusted me and sat me down to explain I will be retained even when I was sent back after the injury last year." Of course, Kamlesh's parents continue to help, while he is also confident of fully recovering and let his ball do all the talking again. "My parents have just one advice: 'try to make peace with your problem and work towards your end goal.' I've waited for nine months now, I'm sure another four months will fly by in no time." he said. "When I return. I will be the same Nagarkoti with a new OS."